Learn a uniquely feminine form of expression with your friends in a "girls only" event. 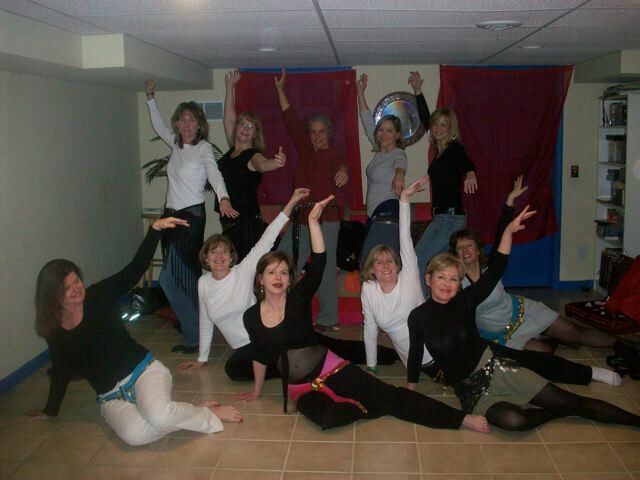 This 1-hour Beginning Belly Dance class is a fun way to celebrate a special event or mix up your next Ladies Night! Hip scarves are brought and shared with all to add a little jingle to the party! Event can be held at your home or event location, or studio space can be arranged. Perfect for Ladies Night, bachelorette parties and special occasions!